May 2015 – Share SharePoint Points ! In my previous post, I have explained the way to add CSOM on master page of any kind of site. But later on when testing same code with publishing site, I realized that sp.js is not loaded on publishing site by default. 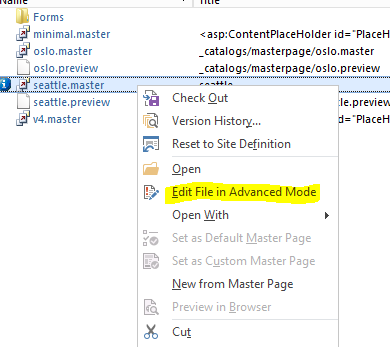 So in this post I will discuss how to enable sp.js in Publishing Pages in SharePoint 2013. As the SharePoint uses minimal download strategy it prevents the page to have sp.js when published but the point to note is when you open your ribbon bar (edit or unpublished state) sp.js script gets loaded in your page . Where instead of alert method you can use any JS method and will be executed after sp.js is loaded.